Unofficial statistical data shows how the iPad and iPhone owners are installing the new iOS 12 update at a faster pace than the iOS 11. The response is way better than iOS 11 installation, though it’s going at par. Mixpanel, an analytical company which covers stats and data, tracked about 46.95% users using the new iOS 12 by the users. On the other end, 46.15% of users are still on iOS 11, while remaining 6.9% are still using iOS 10 or earlier, the reason being that their devices can’t be upgraded. According to Mixpanel’s iOS 11 tracker last year during the same time, 15 days after the initial release, iOS 11 installation was tracked at 43.99% when compared to iOS 10’s 48.8%. None of the recent iOS version launch figures match up with 2016’s iOS 10 launch, which retained a 46.67% adoption rate over an identical stretch. Apple is yet to announce official iOS 12 data. 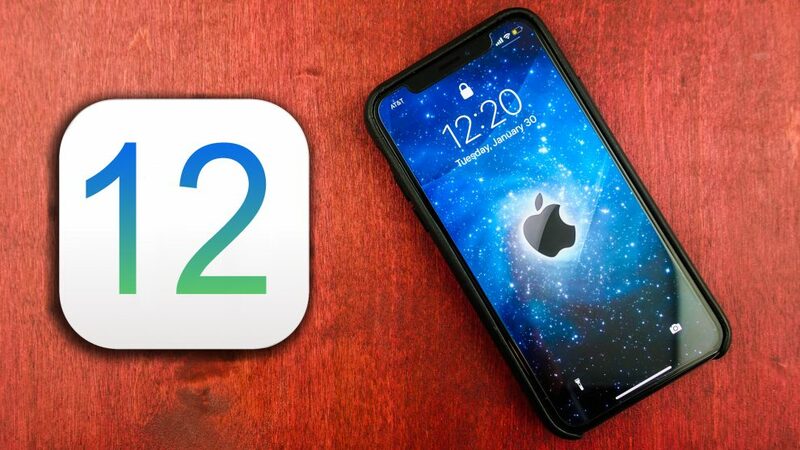 The recent trend in the adaptation of iOS 12 is because of its focus on maintenance and the compatibility with the older iPhones and faster performance. The number of iPhones and iPads which seem to be supporting the new iOS 12 update has brought faster loading of apps and faster load time for the camera as well keyboard and increased the overall performance — a change from past mistakes, which have unfortunately created slowdowns whether minor or huge. 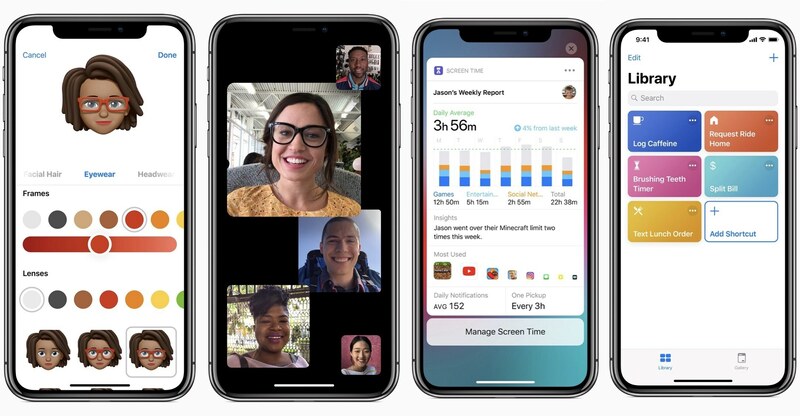 A plethora of new features are supported and provided in iOS 12, such as Screen Time, Siri shortcuts, grouped notifications, and support for ARKit 2.0.